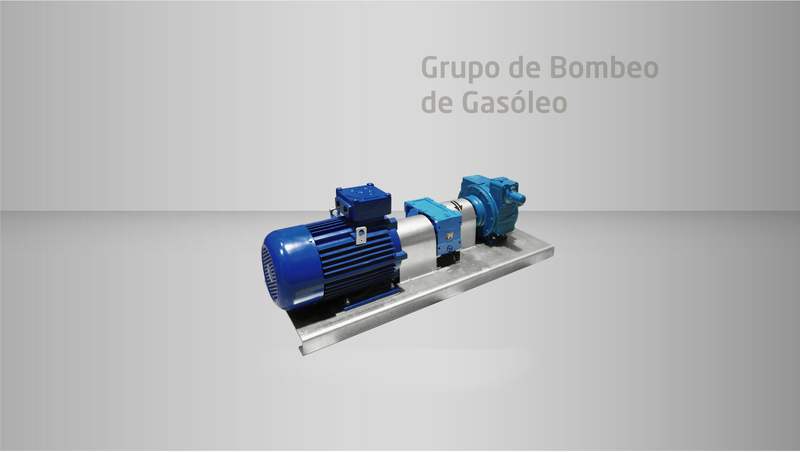 CETIL has a wide range of pumping groups with self-priming vane pumps of world prestige for the supply of fuel in loading plants for tank trucks and industrial facilities. The components used make them the most reliable and with the best performance in the market. 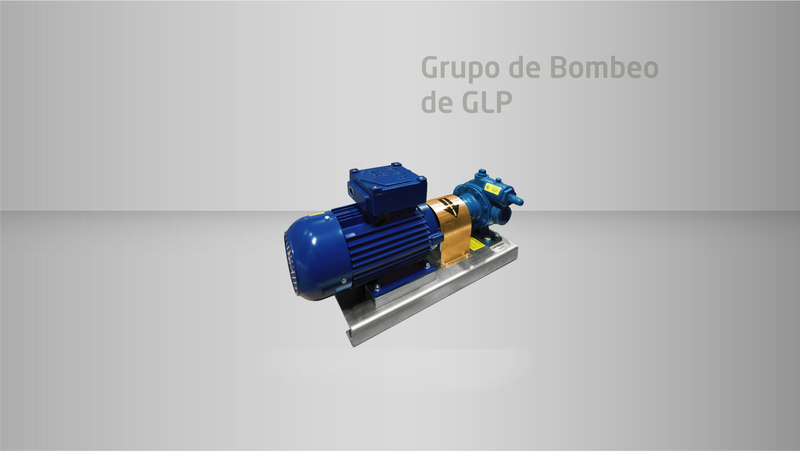 Self-priming vane pumps, rated up to 1700 l/min. For the transfer of all types of light petroleum products: diesel, gasoline, LPG, petroleum, kerosene, etc. Motors with ATEX Exd certification. Assembly using elastic couplings with ATEX certification. Oil-submerged gearboxes ensuring long longevity without maintenance. Galvanized steel bases and brass protectors. 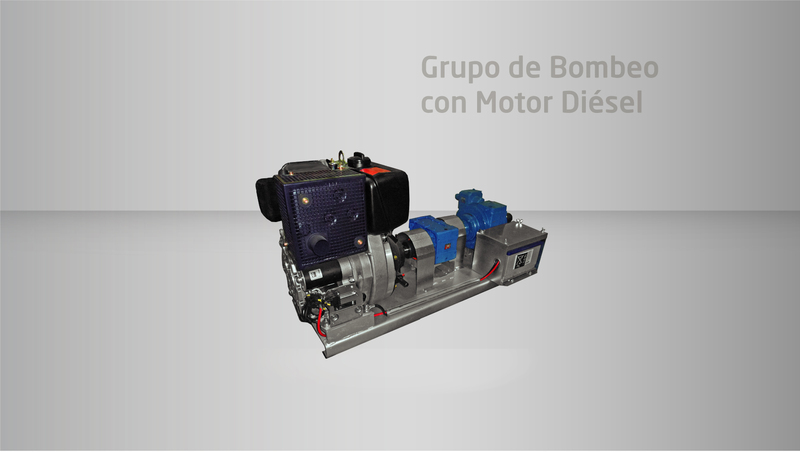 On request, pumps can be driven by diesel or hydraulic motors.